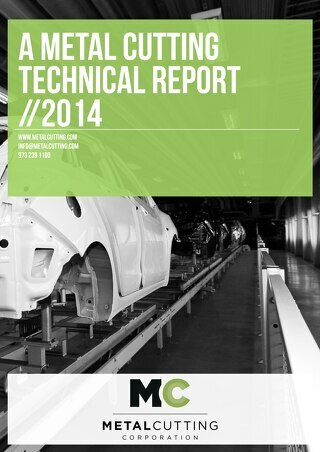 Home » White Papers » Metal Tubing in the 21st Century: Who Needs it? 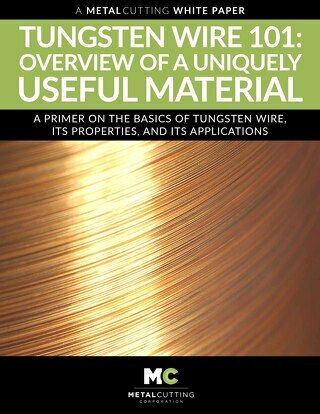 Learn about metal tubing & 21st century medical device machining. Metal tubing continues to play a vital role in medical device machining and design. Metal tubing has been the foundation of much of the medical device industry for many years. Yet with the use of plastic tubing taking on a larger role, it's becoming harder to choose the best material to use for an application. 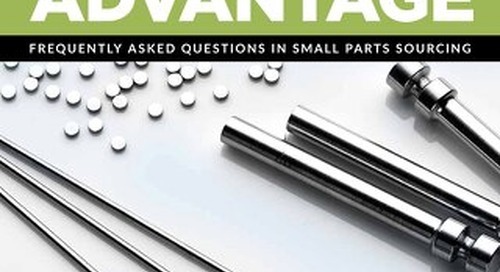 This guide will provide you with essential facts about the latest innovations in medical device machining and metal tubing. 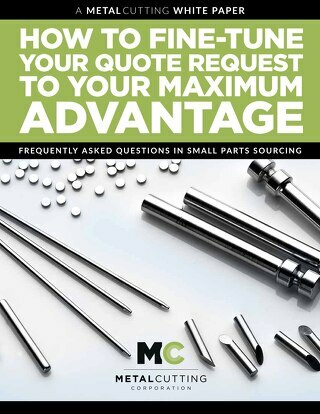 DON'T MISS OUT on this guide that explains everything you need to know to make an informed decision about using metal tubing in medical devices! 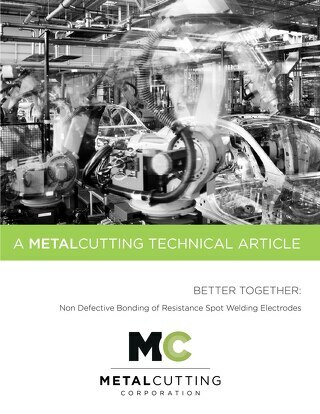 Learn how better materials for resistance welding electrodes speed up your welding operation. 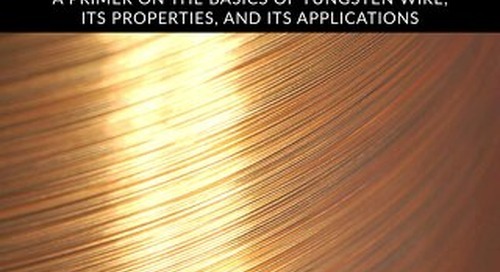 This white paper is designed to help you make a successful electrode materials choice.